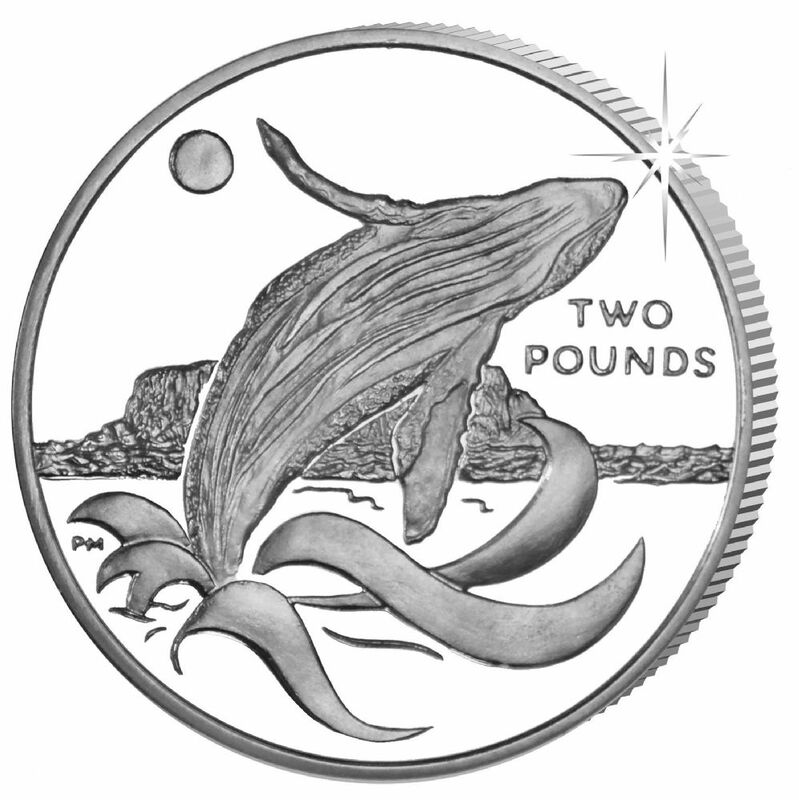 A stunning new release struck for South Georgia and South Sandwich Islands by Pobjoy Mint depicting the awe-inspiring Humpback Whale.They are the nosiest and most imaginative whales when it comes to songs with long, varied and beautiful sounds. Found in oceans and seas throughout the world and is one of the larger of its species, weighing around 36,000 kilograms and from 39-53 feet in length. 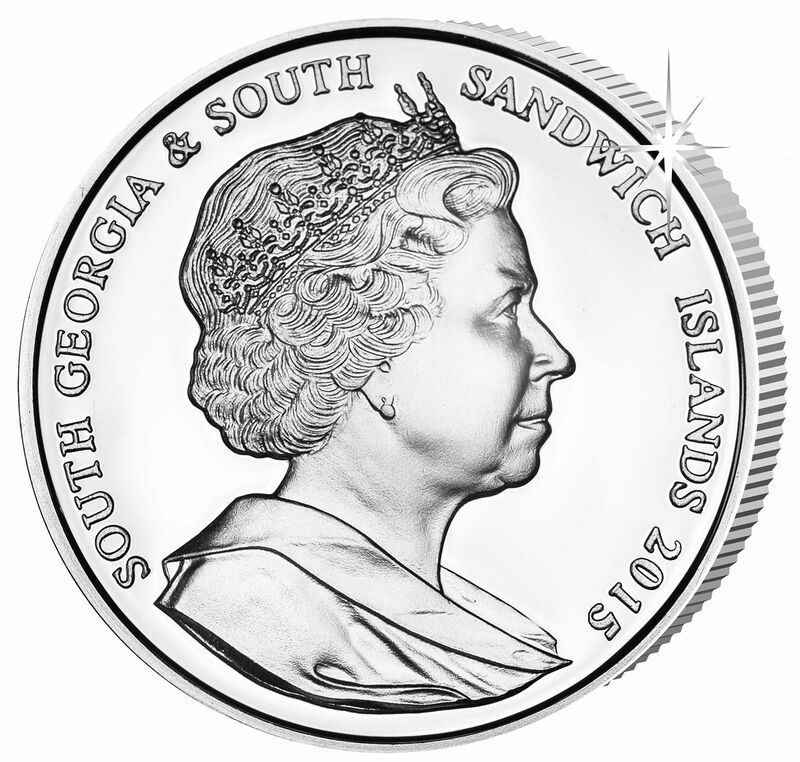 In cupro nickel, 38 mm and uncirculated.